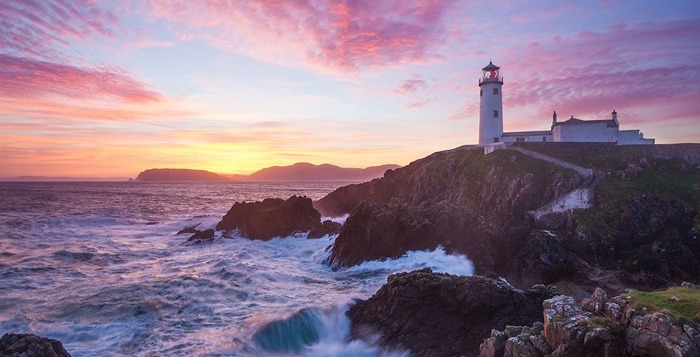 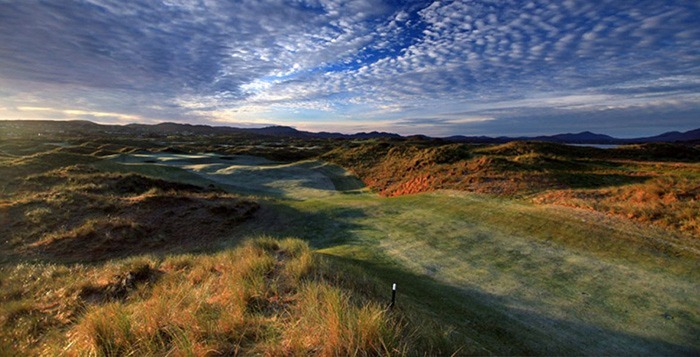 County Donegal in Ireland’s Northwest probably has the highest number of quality links golf courses of any county in Ireland. 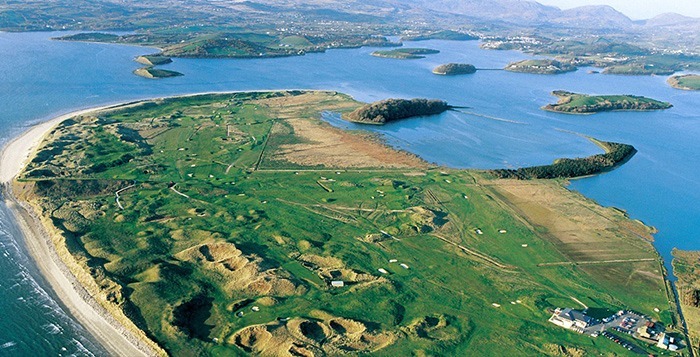 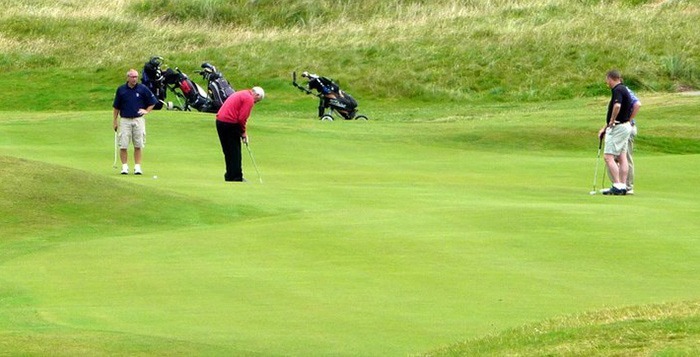 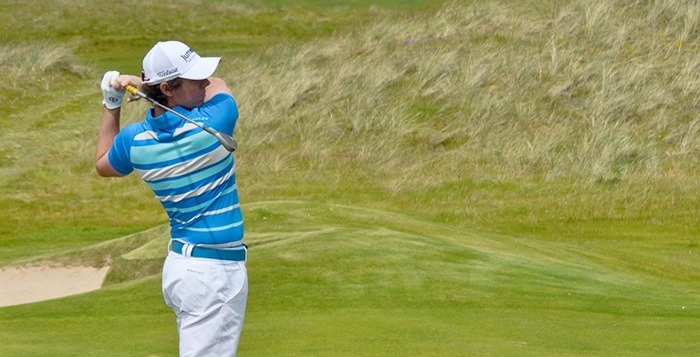 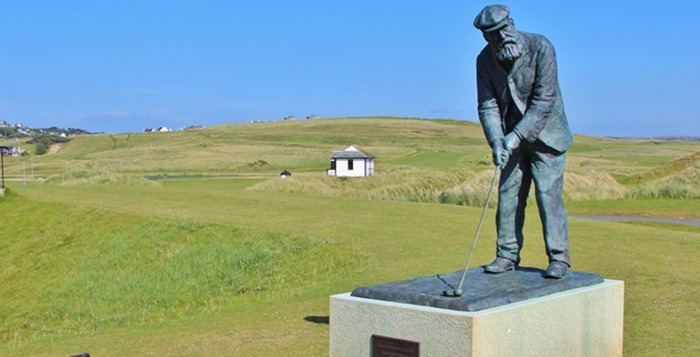 It is also home to the best value links golf courses in Ireland. 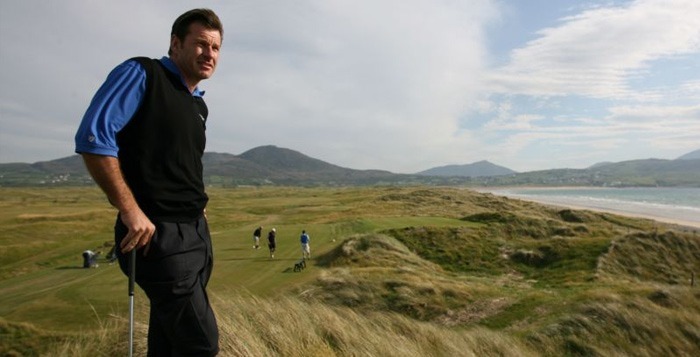 So if you want to veer off the beaten track and experience quality links golf for great value, Rory recommends Donegal. 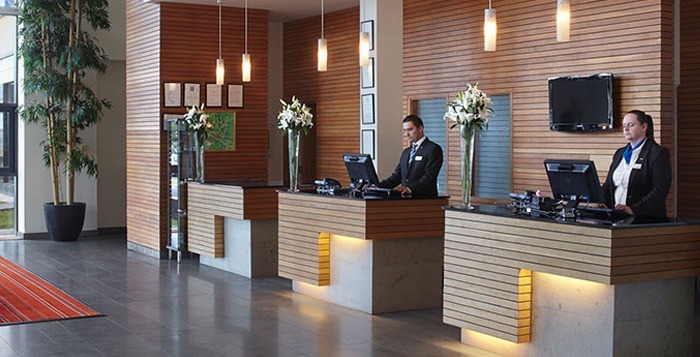 – Price quoted based on twin/double occupancy (single room supplement on request).